LG Smart phones in Leduc, Alberta. 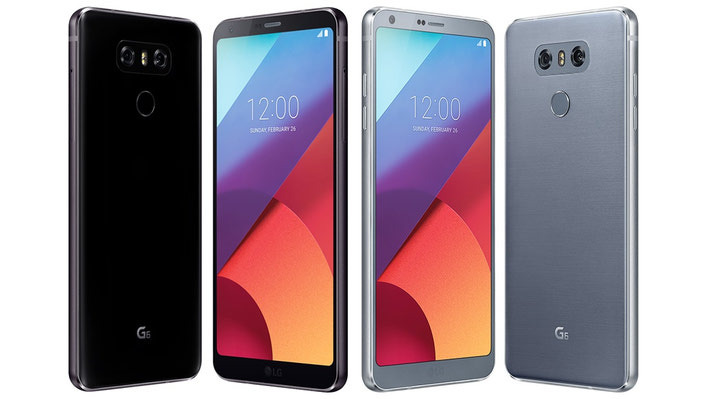 LG breaks new ground with the multimedia powerhouse G6. 5.7" 2880x1440 FullVision Display (with Dolby Vision™ & HDR10 support), UltraHD recording, & 24bit / 192KHz FLAC Hi-Fi audio recording. Includes IP68 water resistance for peace of mind. The LG Q6 packs a 5.5" display into its compact frame. 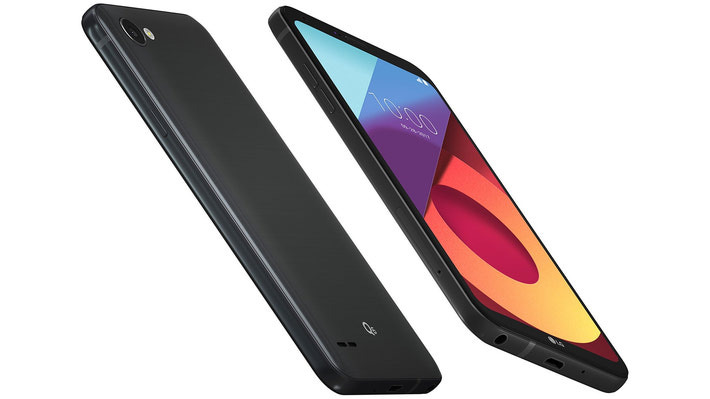 It is Telus's most affordable of the new generation of ultra widescreen smartphones. 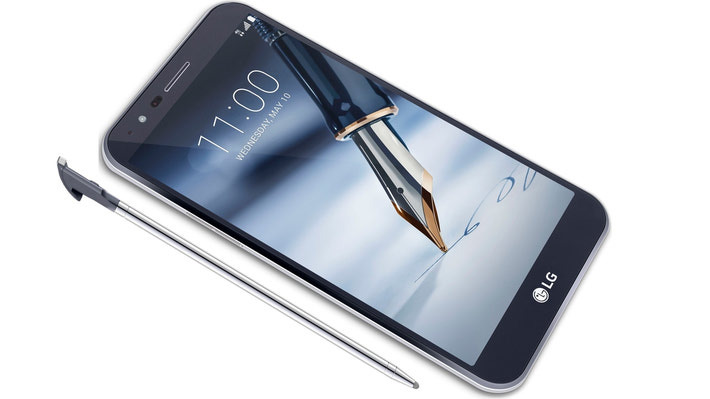 LG's Stylo 3 Plus brings a large 5.5" touchscreen with stylus support down from the pricing stratosphere. The included stylus slots in conveniently on the top when you don't need it.